Today I am Thankful for Pajamas! 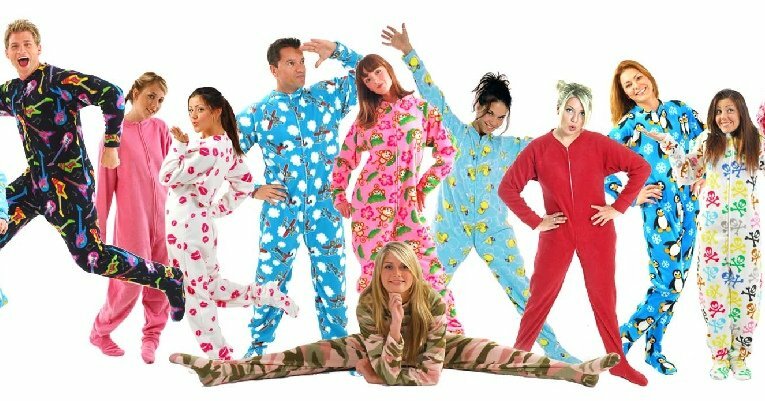 Whether they are hoodies, footies, or just sweat pants and a t-shirt, pajamas are the best thing to wear! They are the most comfortable, look the best on people (in my opinion) and they are the MOST COMFORTABLE. I put them on whenever I don't have to be anywhere. Often right after work. Caught up! Other than today's Thing and Thankful!